Amnesia New - We welcome Helena back to Amnesia on Monday 3rd June! 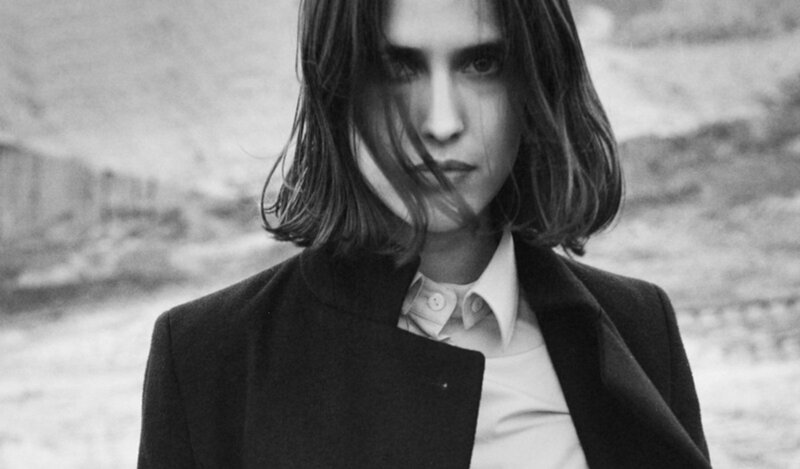 Helena Hauff is confirmed for Pyramid's Opening Party! We welcome Helena back to Amnesia on Monday 3rd June! The Hamburg based DJ and Producer is an artist who continues to gain momentum with every gig and every release. Managing her own record label and often avoiding the limelight Helena is known for her stripped down acid, techno and electro sounds created with analog-heavy production techniques. Having joined us at Pyramid last year we can’t wait for Helena to join us again for Pyramid’s 2019 Opening Party! Discounted Tickets + 30% off Drinks Packages available here!